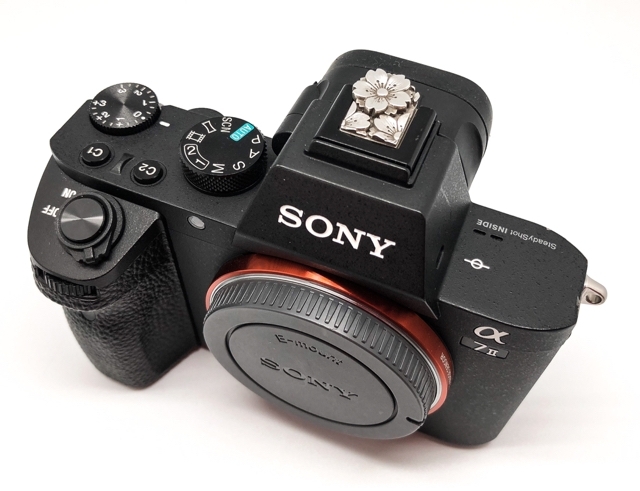 Now I can take your order of "Sakura" hot shoe for Sony α7 and α9. It's takes 4〜6 weeks for my handcrafted production time. Let's custom your favorite Sony! !